Matthew Bannister co-founded DBOX in 1996 immediately upon completing his graduate studies at Princeton University. His vision was, and remains, a unique multi-disciplinary design and strategic communications agency that produces intelligent campaigns across multiple platforms, that add significant value for clients in property development, architecture, and the arts. Matthew has consistently focused on building and nurturing a team culture whose expertise include strategy, branding, design, creative content, and digital experiences. In addition to his strategic guidance and oversight of DBOX, which entail frequent travel between DBOX’s studios in London, New York, and Miami, Matthew is a hands-on creative director. He leads internal design reviews, directs films, and shoots many of DBOX’s lifestyle campaigns. In 2006, Matthew was named one of ‘The World's Top Creatives Under 40’ by Wallpaper* magazine, and was named ‘Avant Guardian’ for emerging fashion photography by Surface Magazine. In 2015, he was named one of ‘The 20 Biggest Power Players In New York City Real Estate’ by the New York Post. Under his leadership, DBOX has been the recipient of multiple awards, including the Emmy® Award, multiple World Luxury Awards, multiple Golden Award of Montreux, the Type Directors Club Award of Excellence, the NAHB Nationals, and the American Design Awards. Matthew studied fine art at the Parsons School of Design, he earned a Bachelors of Architecture from Cornell University, and earned a Masters of Architecture from Princeton University. He has taught visual communications at the School of Visual Arts, Parsons School of Design, the School of Architecture, Art & Planning at Cornell University and at The Graduate School of Architecture at Princeton University. Keith Bomely leads creative direction and execution for many of DBOX’s projects. He also has executive responsibilities including business strategy, new business development, portfolio management, employee management, and quality control. In addition to branding, film, CGI, and print collateral, Keith has extensive expertise in the design and execution of complex sales gallery environments. His work on 432 Park Avenue in Midtown Manhattan included co-directing the development of a film, the sales gallery, and two custom magazines. Keith led creative on DBOX’s Emmy® Award-winning documentary 'Rising: Rebuilding Ground Zero'. 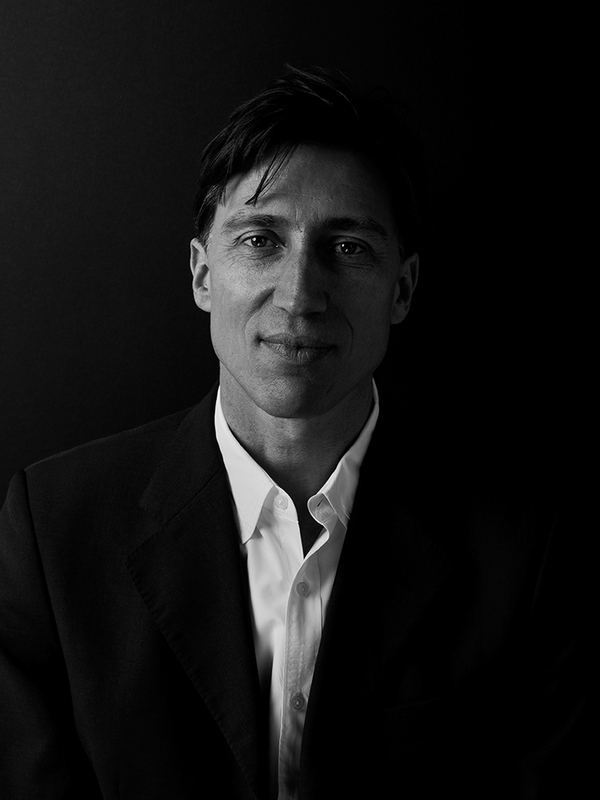 Prior to joining DBOX’s New York studio in 1998, Keith was a Senior Designer at Skidmore, Owings & Merrill in New York. 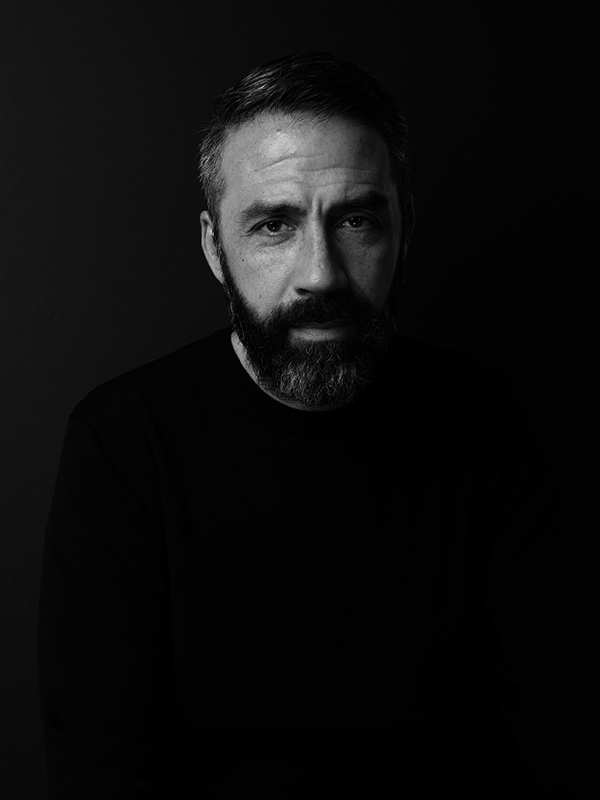 His creative work has been recognized with awards from the Type Directors Club and World Luxury Award, and has been featured in international publications and exhibitions. He was named by New York Magazine as one of the 'Influentials' in New York real estate along with architects Santiago Calatrava, Robert A. M. Stern, and hotelier André Balazs. Keith earned a Bachelor of Architecture from The Catholic University of America. Jonathan Doyle leads all financial, contractual, and operational aspects of DBOX’s business from the agency’s New York studio. He first joined DBOX in 1997 as a 3D-modeling intern not long after earning a Bachelor of Architecture from Cornell University. Since then, he has taken a significant role in DBOX’s evolution from an agency primarily focused on architectural illustration into a full-service marketing and branding agency with a global footprint. 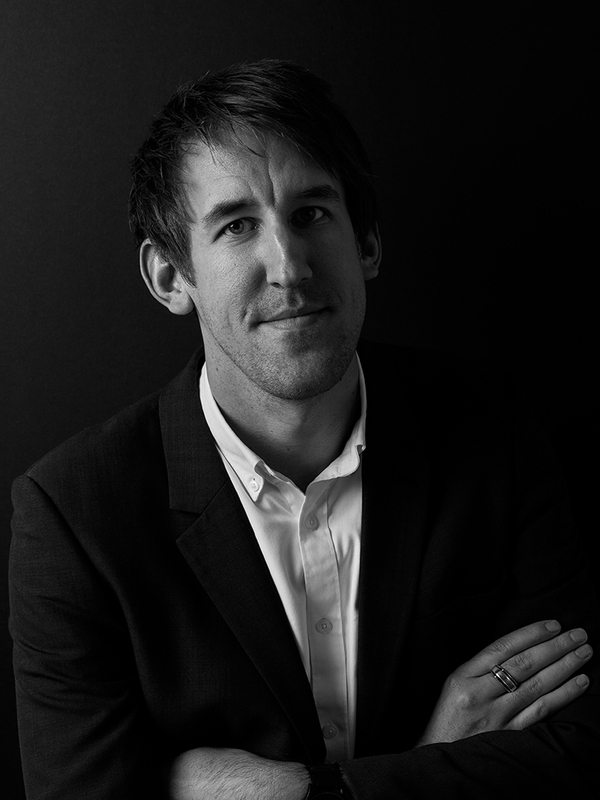 Johnny Petley is a creative director and brand strategist with over 20 years' experience developing award-winning marketing and advertising campaigns for high-profile projects around the world. Since joining DBOX in 2006 to lead the graphic design department, his role has expanded significantly and he has played an integral role in DBOX’s evolution into a full-service agency. In addition to leading strategy, conceptualization, execution, and account management for existing client projects, Johnny participates in new business development and new business pitches. Projects he has led have been recognized with awards, including the American Design Awards for Real Estate Advertising (1st place, 2006); the American Design Awards for Real Estate Web Design (2nd place, 2006); World Luxury Award for Real Estate & Property Luxury Communication (2007); Type Directors Club Award of Excellence in Typography (2008); NAHB Nationals Best Brochure (2009); and NAHB Nationals Best Marketing Campaign (2009). Prior to joining DBOX’s New York studio, Johnny ran Feeder Associates, a Sydney, Australia-based graphic design studio that he founded. During that time, Johnny was a judge for the Australian Award (1999), Feeder won three major awards in the Australian Advertising Print Award Show (2000) and it won the Sydney Festival 2005 – 2007 Design Pitch. Johnny studied fine arts, architecture, jewelry design, and fashion design at university level. 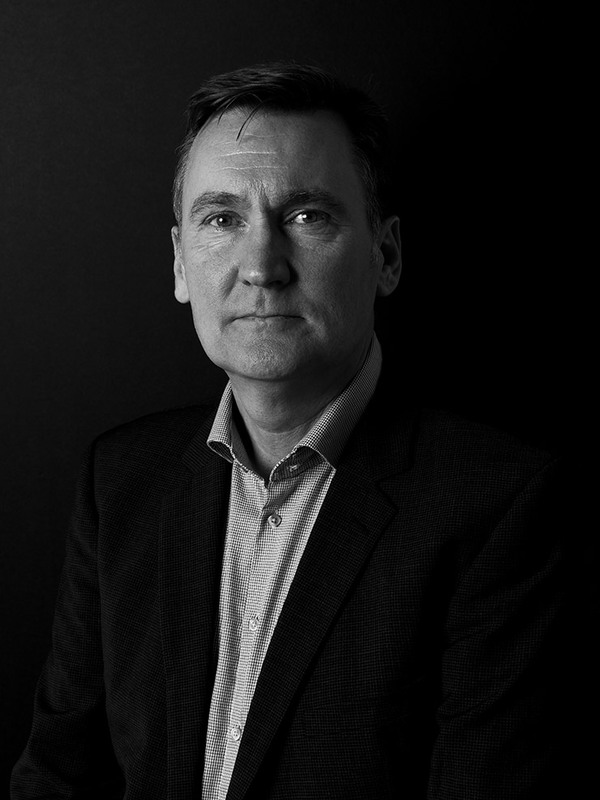 As part of the global operation of DBOX, Mark Gleghorn leads DBOX London and DBOX Hong Kong with responsibility for ongoing projects in Europe, India, China, and Southeast Asia. He provides strategic guidance and nurturing of the business and multi-disciplinary team with daily executive responsibilities of brand compliance, project conceptualization and direction, new business development, and staff development. He joined DBOX New York in 2004 and co-established DBOX London in 2010. Mark has a privileged and unique exposure to varied world-class design and architecture. His education and enthusiasm for design positions Mark to successfully interpret and creatively direct unbuilt ideas. Within the luxury property sector he has guided integrated, award-winning campaigns for developers, investors and operators. The exclusivity of such campaigns has provided Mark valuable insight and expertise in capturing and positioning the aspirations and mindset of multilingual UHNW clientele. His recent high-profile campaigns include ‘Twenty Grosvenor Square’, developed by Finchatton and operated by Four Seasons in Mayfair, London. Commercially, Mark is guiding ‘One Taikoo Place’ for Swire Properties in Hong Kong. His strategic and creative works have been recognized with awards from the Type Directors Club and the World Luxury Award, the Golden Award of Montreux and has been featured in various international publications and exhibitions. He is curious and excited to cultivate emerging and potential technologies, including virtual reality and the design of spatial environments for brand marketing purposes. Mark earned a BA in Design from the University of Leeds. Mark Bannister is the director of photography for DBOX and head of business operations for the agency’s London studio. From his UK base, Mark has undertaken photographic assignments around the world, including in Hong Kong, Kazakhstan, Kyiv, Mexico City, Moscow, Panama, Paris, Seoul, and Turkey. 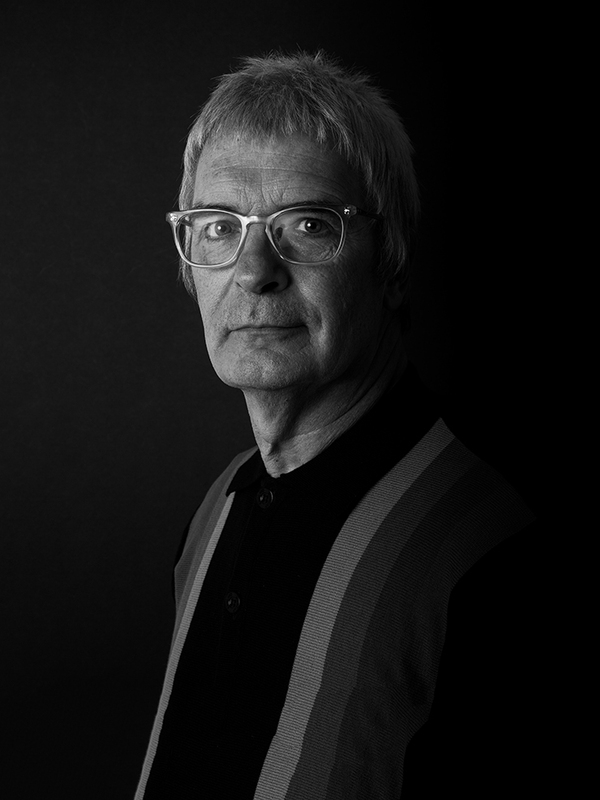 In addition to photography, Mark’s work also includes oversight of architectural visualizations, arts projects, and advertising campaigns, including Adidas’ campaigns featuring David Beckham. Prior to joining DBOX, Mark co-founded Eminent Management, through which he managed the agency’s interests in Europe. Mark holds a BA in English Literature and Art from Christ Church College, Canterbury. 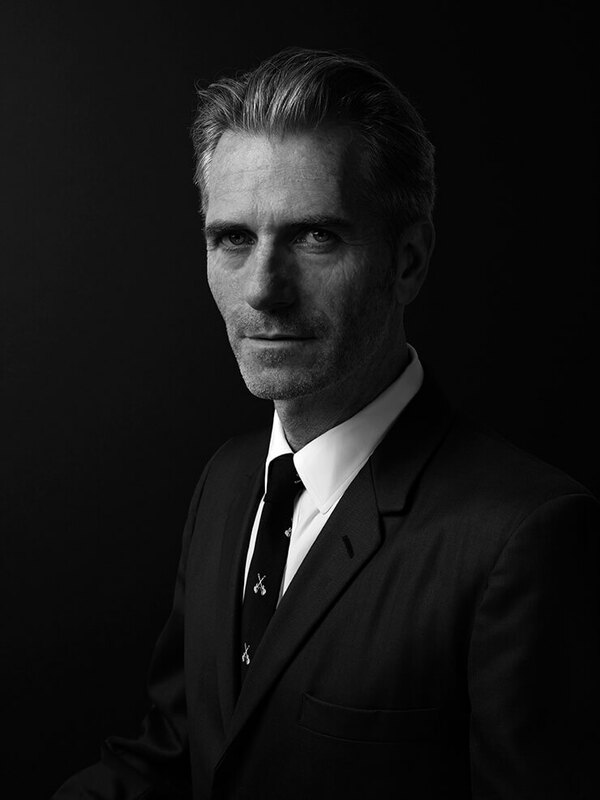 Patrick Cramsie is the creative director of DBOX’s London studio with responsibility for projects in Europe and Asia. 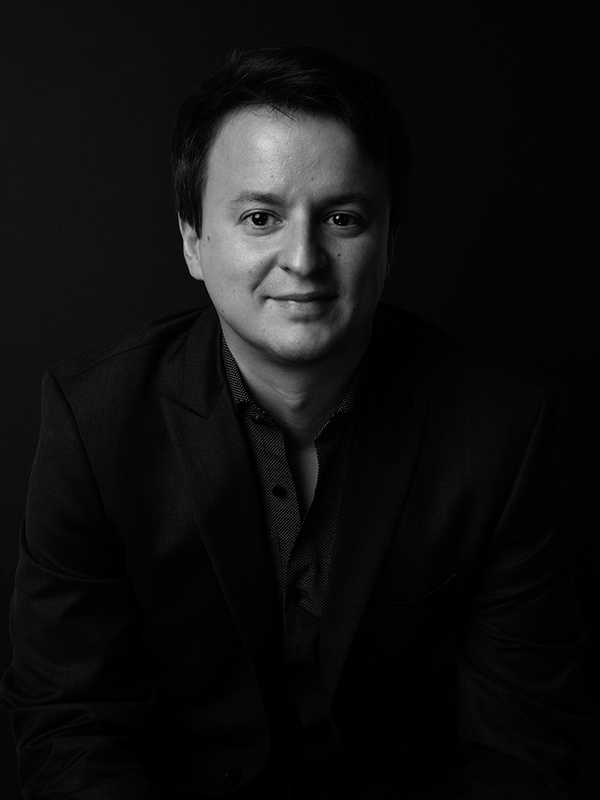 His recent work includes award-winning marketing campaigns for two residential properties in London: South Quay Plaza (World Luxury Award Gold Medal for Branding and Visual Identity, 2015) and The Buckingham (Golden Award of Montreaux Finalist for Best Use of Print Media, 2015 and World Luxury Award Gold Medal for Branding and Visual Identity, 2015). In addition, the campaign he created for Caye Sereno in Vietnam was recognized with the World Luxury Award for Branding and Visual Identity (2013). Prior to joining DBOX in 2011, Patrick worked for the Anglo-Japanese firm Kono Design, where he developed corporate identities and publication designs for the Arts Council of England, the Barbican Art Gallery, The Economist, Montblanc, and WHSmith, among others. Patrick has written for The Times Literary Supplement, The Guardian, and Design Observer, has lectured at Delft University in The Netherlands and The Hay Festival of Literature & Arts, and has appeared on BBC TV and radio. He is the author of 'The Story of Graphic Design', a comprehensive, illustrated history of graphic design that was shortlisted for the UK’s Longman-History Today Prize and was nominated as one of ‘The Top 10 Graphic Design Events of 2010’ by Print magazine. Patrick earned a BA in Graphic Design from Middlesex University. Lidia Stout joined DBOX’s New York studio in 2006. She directs all pre-production, production, planning and staff planning related to execution of marketing collateral and campaigns for the DBOX US studios. She oversees the operational management of the creative teams to ensure that results meet the highest quality standards and adhere to the client’s timeline and budget. In addition to running the studios production Lidia is a part of the senior team that handles business operations of the company. Prior to joining DBOX’s New York studio, Lidia was Director of Global Advertising Services for The Estée Lauder Companies. She has over 20 years of experience in creative services management. Lidia earned a BFA from the Art Center College of Design. 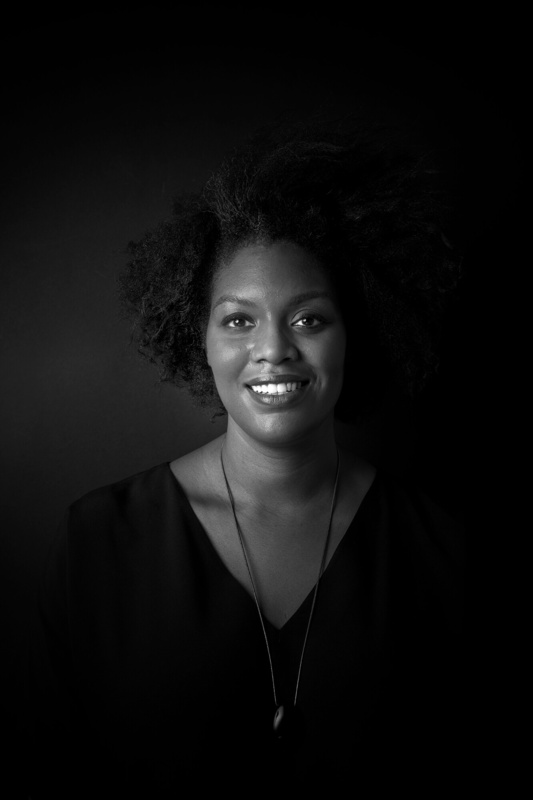 Christa Hamilton is a creative director and co-director of the CGI team in DBOX’s New York studio. She is involved in the development of branding and marketing concepts and execution of marketing materials, with particular responsibility for CGI, photography, and animation. Projects Christa has worked on include One Hundred East Fifty Third Street by Foster + Partners, the World Trade Center Retail and Transportation Hub, The Ritz Carlton Residences Miami, and West Kowloon Cultural District by Foster + Partners. 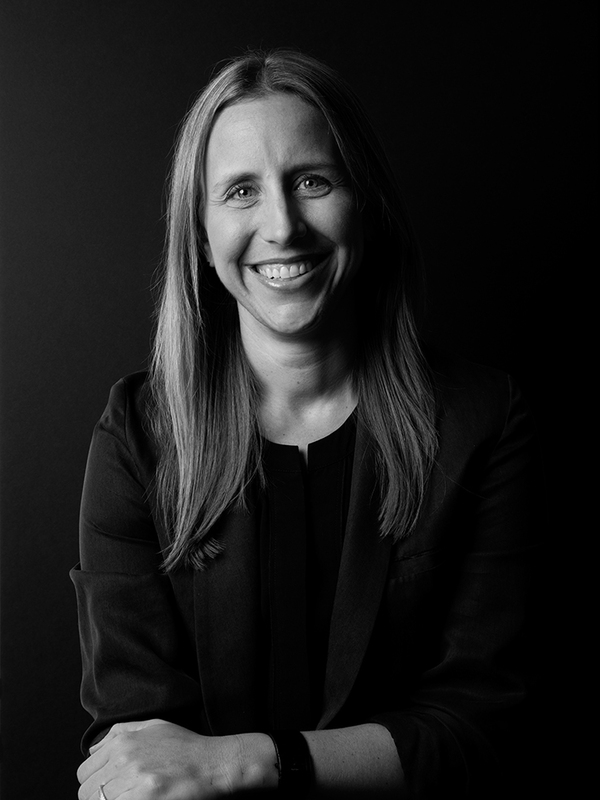 Christa earned a Bachelor of Science in Design (Architecture) from the University of Nebraska, College of Architecture in 2001, and a Master of Architecture from Columbia University’s Graduate School of Architecture, Planning and Preservation in 2004. Following completion of her Masters Degree, Christa joined DBOX. In addition to project work, she co-teaches DBOX's Visual Representation course at Cornell University's College of Architecture, Art and Planning. Leah White is a Creative Director. High profile projects she has worked on during her eleven year tenure at DBOX include 432 Park Avenue, One Hundred East Fifty Third by Foster + Partners, 160 Leroy by Ian Schrager, and New York by Gehry in New York, LUMINA in San Francisco, and Wardman Tower in Washington, D.C. Leah earned a Bachelor of Architecture from Cornell University; her areas of expertise include illustration, architectural design, detailing and representation. Prior to joining DBOX’s New York studio in 2006, she held various positions in the design field, including in restaurant design, production design for television and film, and furniture and lighting design and construction. During this time, she was a staff designer for the Discovery Channel series 'Garage Takeover' with responsibility for art direction, visualization, lighting, and furniture design. 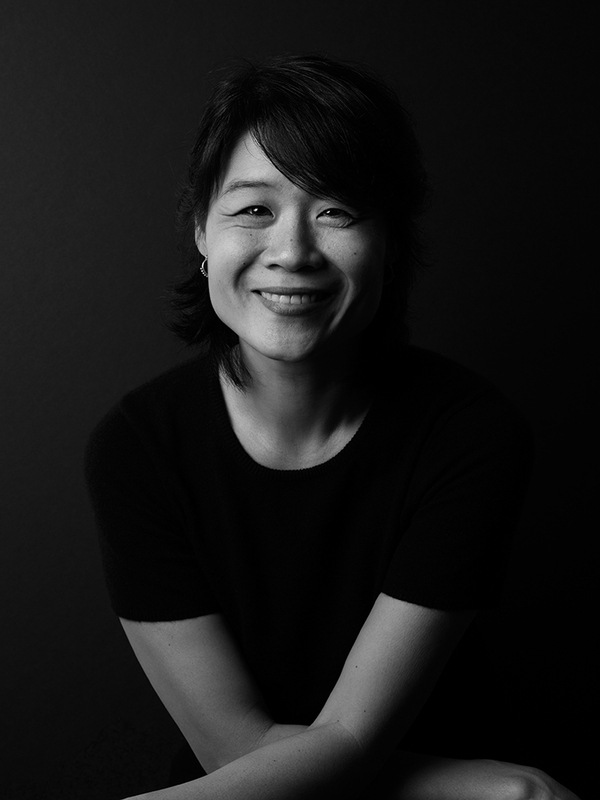 From 2003 – 2005, she was an adjunct professor of architectural design at The Catholic University of America, and since 2011, she has co-taught DBOX's Visual Representation course at Cornell's Architecture, Art and Planning campus in New York City. Outside of work, Leah is a frequent visiting critic for design reviews at Pratt Institute and Parsons School of Design. Christiaan Klaassen commands over a decade of experience and comprehensive knowledge across multiple disciplines and property-related sectors. 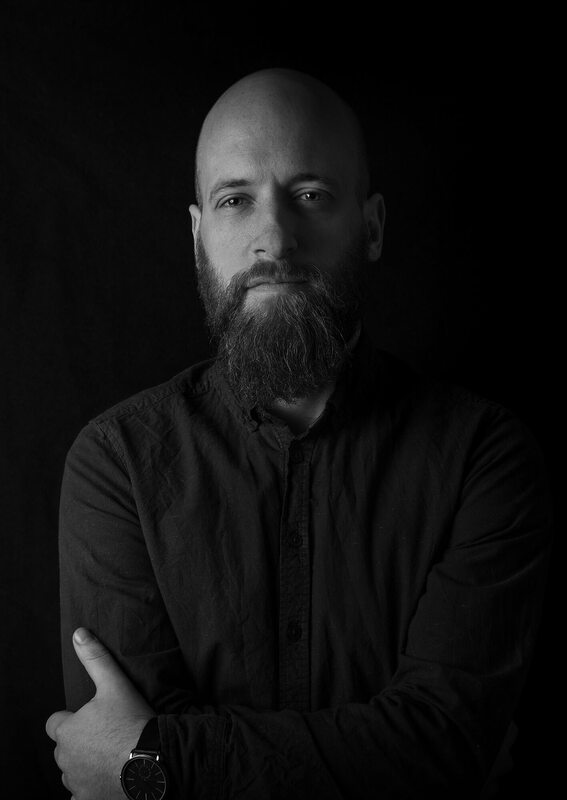 He co-directs creative direction and execution for DBOX London and DBOX Hong Kong with primary focus on creative content in computer-generated imagery, animation, film and virtual-reality capabilities. Since joining DBOX in 2010, Christiaan has heavily influenced the growth of DBOX London and plays a daily role supporting DBOX’s ongoing interests and commitments in Asia. His primary leadership role extends to executive responsibilities including business development, portfolio management, employee management, and quality control. Christiaan regularly supports cross-studio projects and is currently co-directing creative content for ‘One Wall Street’ by Macklowe Properties in New York and overseeing the creation of various VR products with DBOX Miami. Christiaan has directed many of DBOX’s most prestigious projects securing both commercial advantage and competition winning submissions for property and architectural. For Qatari Diar, Christiaan directed visual communications to assist with the representation of David Chipperfield’s refurbishment of the US Embassy in Mayfair, London. Ongoing projects in Asia include the development of ‘West Kowloon Cultural District’, ‘Taikoo Place’ for Swire Properties and ‘Kai Tak Sports Park’ for R&F Properties. His level of expertise and reputation is industry recognised and is frequently invited to speak at conferences around the world. Most recently for Autodesk in Las Vegas, D2 in Vienna, and IM Architecture and the State of Art Academy in Venice. Christiaan tutors at MADI (Master Digital Architecture IUAV) in Venice. His acquired knowledge and teaching cultivates a culture of learning at DBOX which under his guidance informs new employees and development of the team. Christiaan earned a BA (Hons) in 3D Digital Design from the University of Greenwich. Gabor Cseh is a creative director and co-director of the CGI team at DBOX New York. He is involved in many aspects of DBOX's creative process with heavy focus on visuals and films, along with photography, post-production, team management and quality control. Projects Gabor worked on include the Emmy® Award-winning documentary 'Rising: Rebuilding Ground Zero' and 432 Park Avenue. 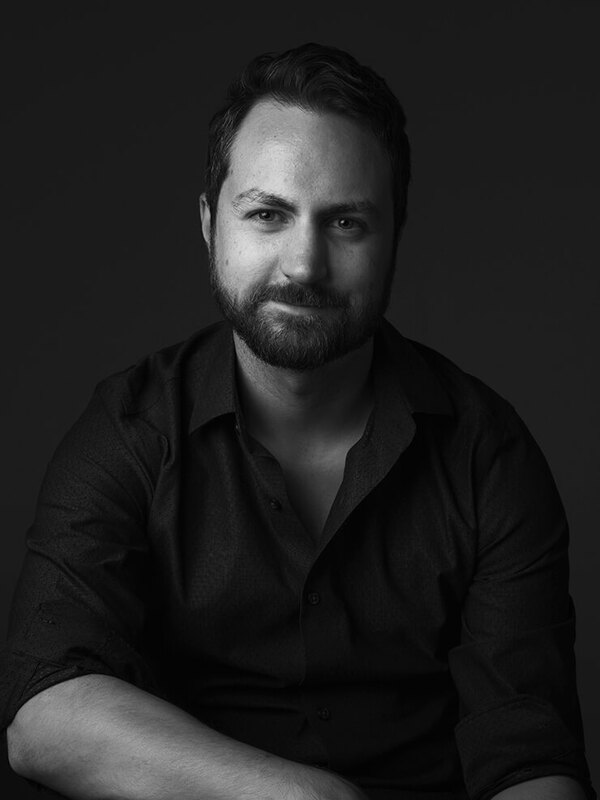 Coming from a design and engineering background, Gabor plays an instrumental role in DBOX's work on immersive marketing galleries, from concept to execution, Recent projects include the 432 Park Avenue sales gallery and The XI Visionaries Gallery - that was honored with Interior Design Magazine's Best of Year award in 2018. Gabor earned a MA in Industrial Design from the Budapest University of Technology and Economics. Neil Griffiths leads and directs the CGI and film production team in DBOX’s Miami Beach studio. Since joining DBOX in 2010, he has worked on a wide range of projects including 432 Park Avenue, Google’s North Bayshore campus for BIG and Heatherwick, Jade Signature by Herzog and de Meuron for Fortune international, and Ritz Carlton Miami Beach by Piero Lissoni for Lionheart Capital. Neil is also responsible for spearheading DBOX’s photographic stereo VR productions. Alongside Founding Partner, Matthew Bannister, Neil and the Miami team launched the VR architectural periodical ‘Parti’ in spring 2017. Neil worked in DBOX’s London & New York studios, before relocating to Miami Beach in 2014 to help open the studio. 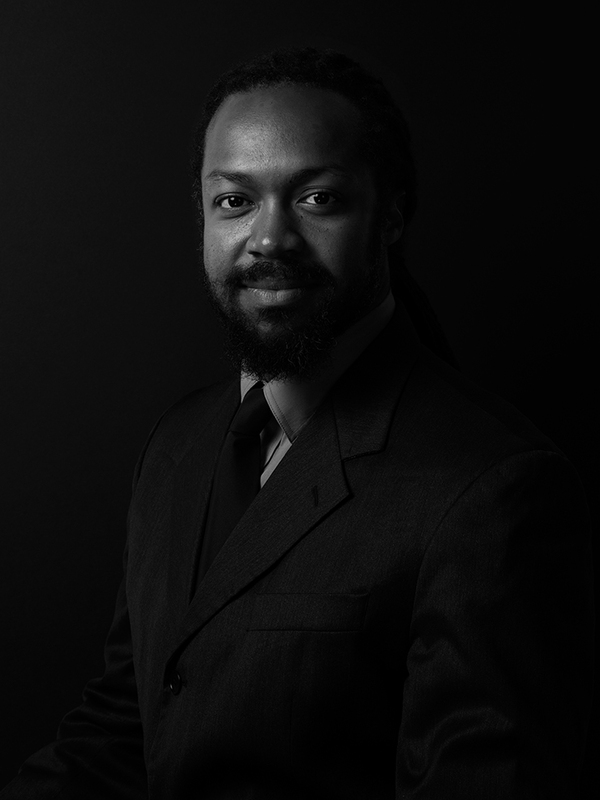 Prior to joining DBOX Neil spent seven years at Visualization One, working on a wide range of luxury projects. Kevin Murtagh is the Business Development Director for DBOX London. His role includes representing the agency at conferences, fostering relationships, public relations, pitching accounts, and negotiating new contracts. Before joining DBOX, Kevin worked as a lecturer in English at Bari University in Italy and in the English and Philosophy departments at various international schools. He is a graduate in Radio, Film & Television from the University of Kent. 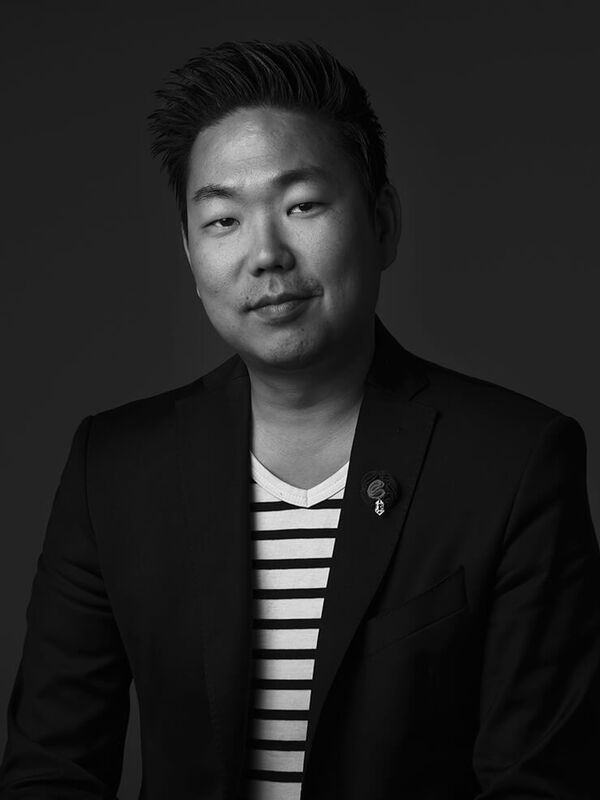 Edward Kim has produced and managed a wide range of projects from design and planning presentations to marketing imagery for luxury residential and hospitality developments at DBOX since 2008. Recent selected projects include The World Trade Center Retail and Transportation Hub by Santiago Calatrava for Westfield Properties, One Hundred East Fifty Third Street by Foster + Partners for RFR Realty and 160 Leroy by Herzog and de Meuron for Ian Schrager Co. Prior to joining DBOX, Edward held a number of positions in the design field, including apparel design, furniture & lighting design and as a project manager where he co-managed marketing design for the MetLife Stadium. Edward earned a Bachelor of Industrial Design at Pratt Institute. 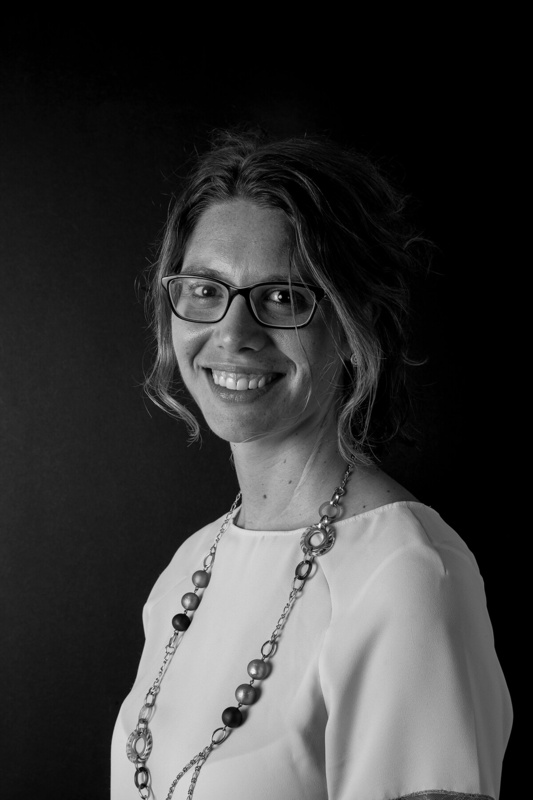 Silvia Sola has over a decade of architectural and design representation experience, operating at the highest level for DBOX and numerous international architects. Since joining DBOX in 2012 and becoming Art Director she has produced and managed DBOX’s most prestigious campaigns including the award-winning ‘South Quay Plaza’ for Berkeley Group, designed by Foster + Partners. Silvia is currently co-directing the visualisation of a cross-studio project in New York and is also engaged with projects in London and Venice. Her sense of architecture, design and art is complemented by her pursuit of current style and contemporary trends. Silvia’s expertise in the built form provides experience, direction and execution of branded marketing suites. Her enthusiasm and appreciation of the arts is well demonstrated as she co-organises DBOX events and studio excursions. Prior to DBOX, Silvia worked at the architectural studios Lissoni Associati, Mario Bellini Architects and Claudio Silvestrin Architects. She is a fully trained architect having studied in Milan and Barcelona at the Politecnico di Milano. Tarnya Netherton leads all project-related financial, production, and scheduling management for DBOX London. She offers over a decade of senior management and client services experience operating within the property, design, and IT sectors. Tarnya’s day-to-day association with DBOX’s account direction team helps steward project-specific planning, task assignment, and employee time management. Her leadership role delivers strong daily management and serves to provide best-controlled, client driven budgets. Her core experience and knowledge is frequently applied to the procurement, consultation, and negotiation of third-party services including fabrication and production. Tarnya’s extensive expertise in the execution of printed, digital and spatial experiences includes the market-leading print, film, and marketing suite for ‘Twenty Grosvenor Square’ in Mayfair, London for Finchatton. David Cairney executes DBOX London’s most remarkable and distinguished projects for architectural visualisation, photography, virtual-reality and motion. 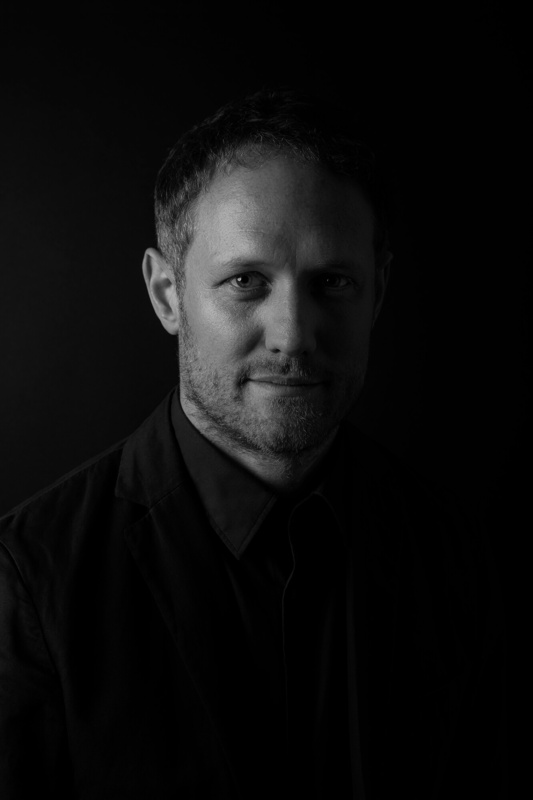 During his tenure at DBOX, he has acquired a privileged and unique exposure to varied world-class design and architecture, which successfully positions David to understand and creatively realise a variety of unbuilt ideas. Within the luxury property market he has guided award-winning campaigns for developers, investors and operators. For architects and engineers David has produced competition winning and planning approved architectural representations. In tandem with David’s broad technical and creative skillset is his clear knowledge of production for global audiences. Most recently, David has co-produced the campaign for ‘Twenty Grosvenor Square’ in Mayfair, London for Finchatton and ‘One Taikoo Place’ for Swire Properties in Hong Kong. His current creative works include projects in Monaco for Groupe Marzocco. David also performs a nurturing and guidance role for DBOX London, supervising the team and overseeing quality control. His role of promotion extends outside of the studio both as a presenter and guest speaker, most recently at the D2 Conference in Vienna. He is a keen sportsman and regularly coordinates and participates in studio sports events. David earned a BA (Hons) in 3D Design at the Arts Institute Bournemouth. Kevin McDonnell is a Creative Director. 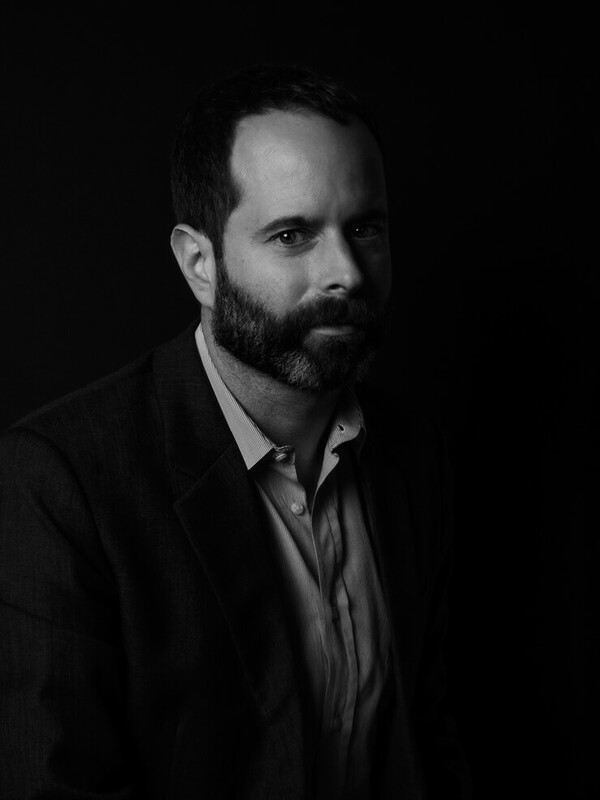 Since joining DBOX in 2014 he has directed branding and design on projects including One Hundred East Fifty Third Street By Foster + Partners for RFR Realty, 160 Leroy by Herzog & De Meuron for Ian Schrager Company, The Residences at the West Hollywood EDITION by John Pawson Ltd. for Witkoff and 25 Park Row by COOKFOX Architects for L+M Development Partners. Before joining DBOX Kevin was a designer at NYC & Company, Doyle Partners and, in a prior career, taught graphic design at Washington Irving High School. Kevin holds an MFA in Design from the School of Visual Arts and a BFA in Art and Design Education from Pratt Institute. He is a member of the AIGA.